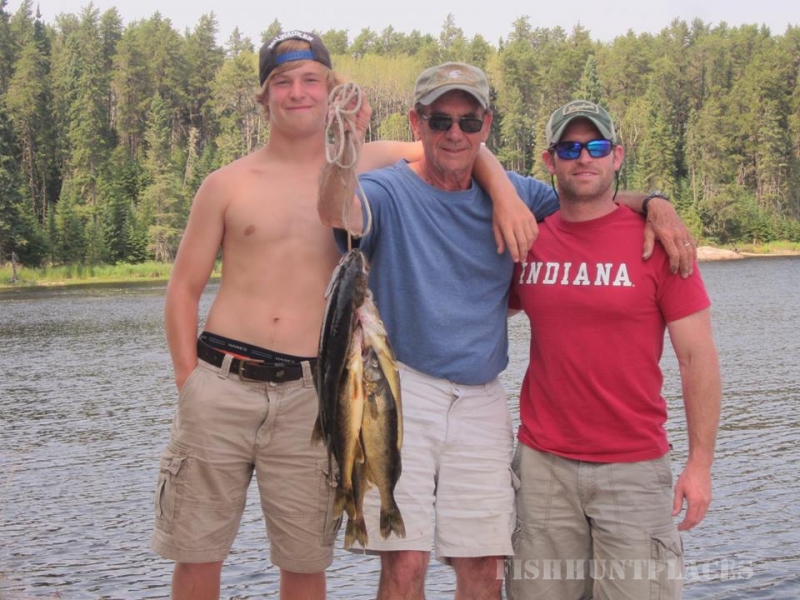 50 to 100 Walleyes can be caught in a single day by one fisherman and that's just a regular day on our remote outpost lakes. That's not just a statement to catch your attention; it's the truth. 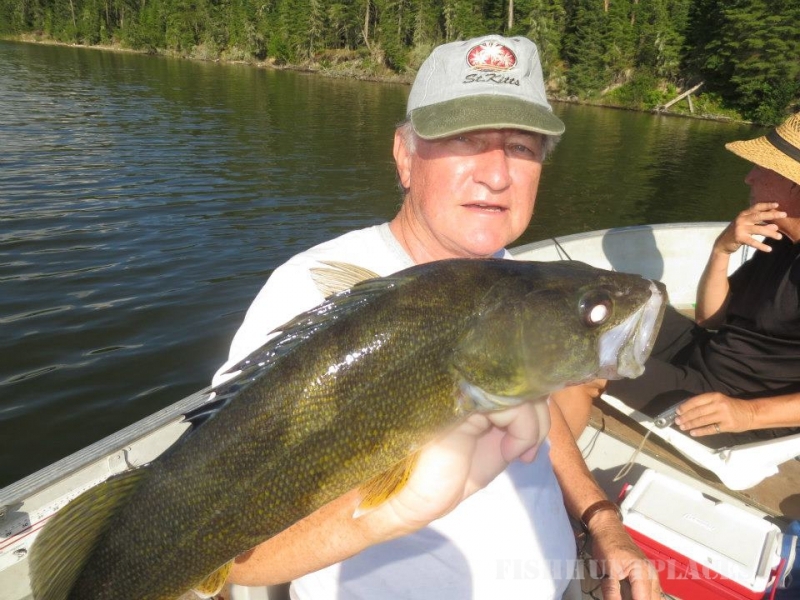 When you fly into a remote Ontario Walleye fishing lake that is only accessible by air you are fishing water that has had very little fishing pressure. It is virtually the same quality of fishing that it was 200 years ago. There are no other camps. There are no roads or trails. It's absolute isolation in the deep bush of Northern Ontario's wilderness. 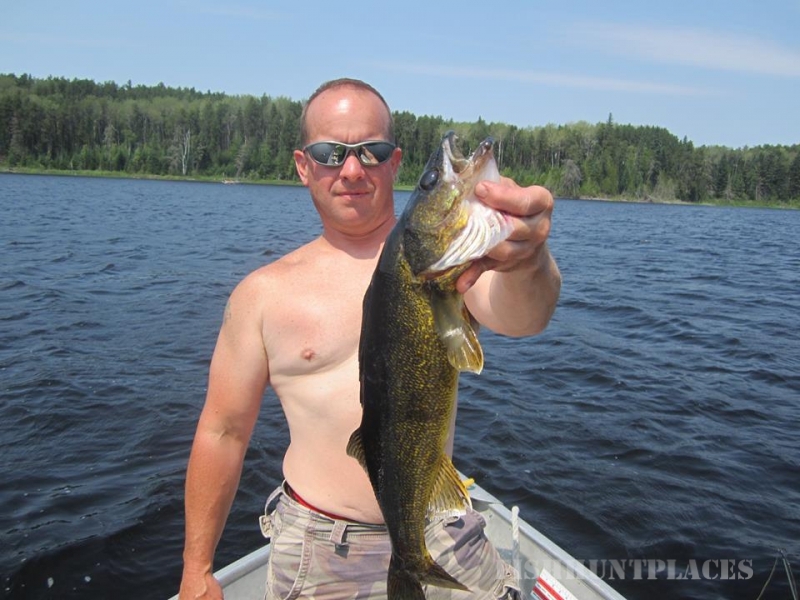 There are so many Walleyes that they're fighting each other to get at your bait. 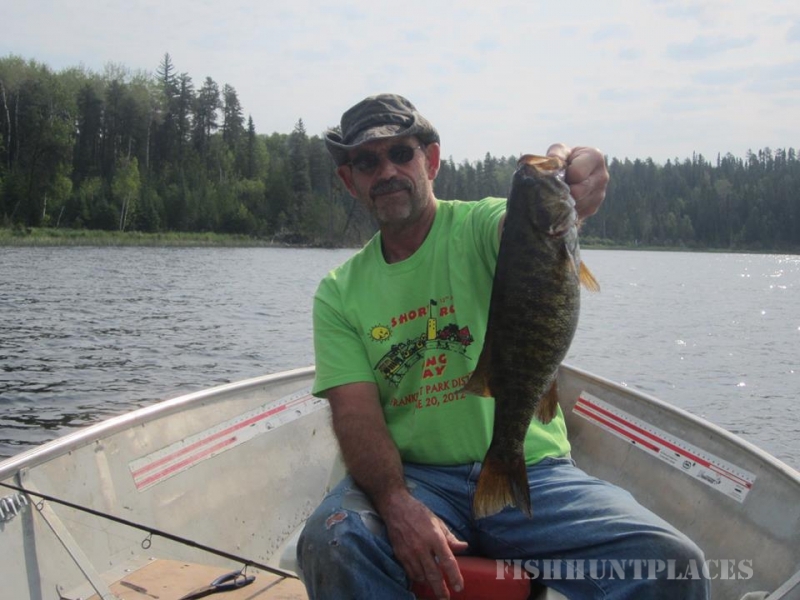 In the rocky areas the Smallmouth Bass are dense just like the Walleyes. 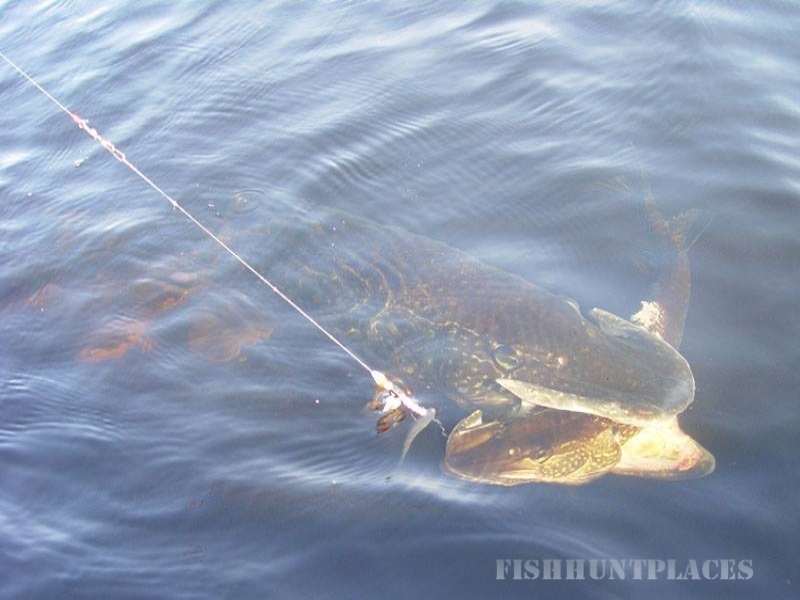 Feeding on all these Walleyes and Smallmouth Bass are the giant Northern Pike. 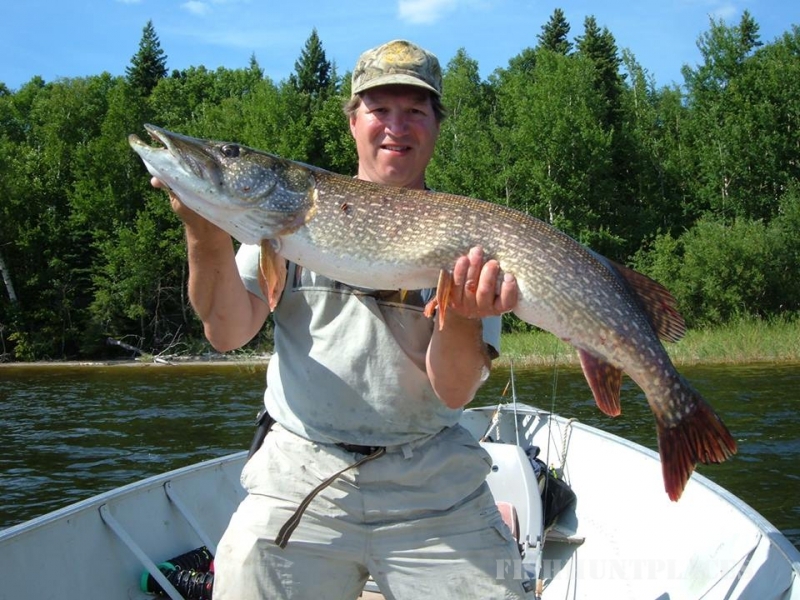 Northern Pike are the apex predators in the lake and use very little energy to catch their dinner so they grow big and fat. At Ontario North Outpost bear hunting is an annual tradition. 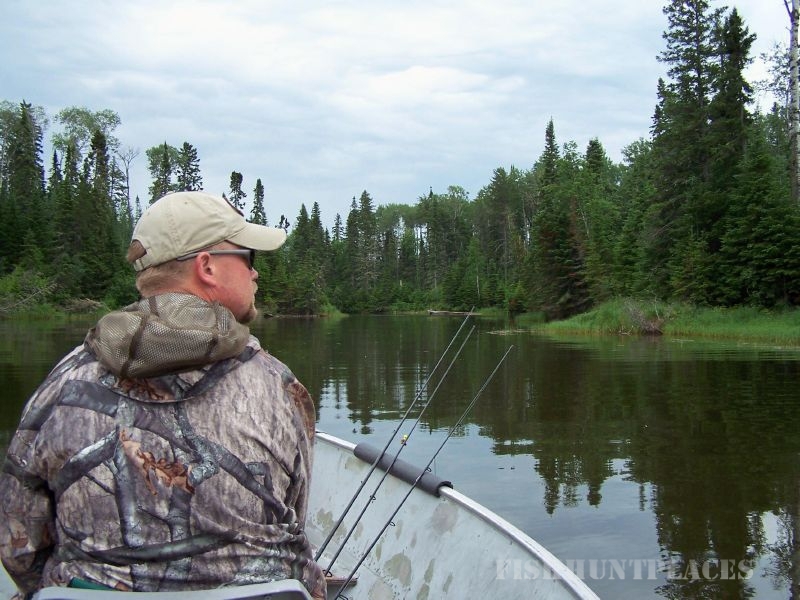 We pride ourselves in being able to provide our guests with some of the best bear hunting in NW Ontario. Our years of commitment and experience in offering our hunters successful bear hunting speaks for itself. Your success is our success. It is our goal to see that you will get the best experience for the money. The Black Bear population in our large Bear Management Area (BMA) is excellent, and has never been over hunted. Our area offers exclusive hunting for our guests. It encompasses 100 square miles, which includes many lakes and river systems. This BMA provides our hunters with unlimited Black Bear hunting opportunities. Black Bears are common in the 200 to 250-pound range with some exceeding 400-pounds. 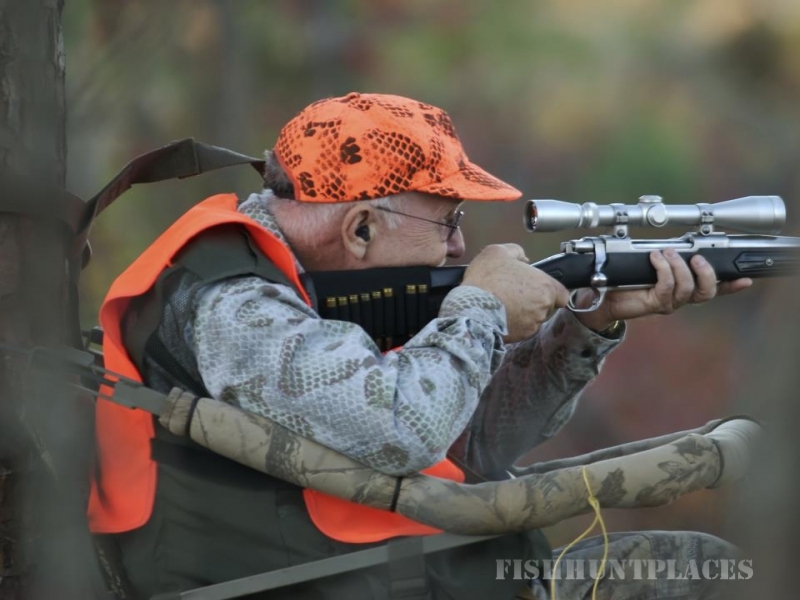 We provide many baited hunting sites, which are maintained prior to your arrival. This offers you the activity that's required for a great hunt. 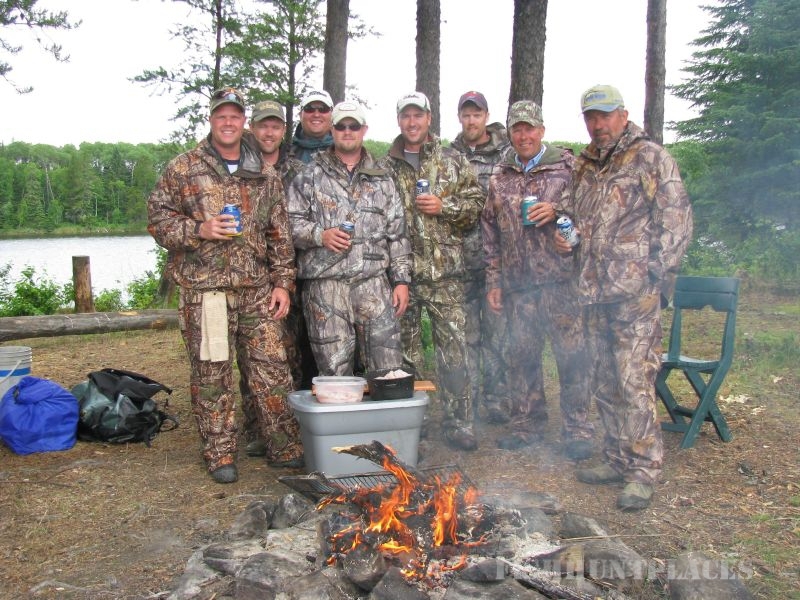 We start baiting weeks prior to your arrival to assure a quality hunt.